This forum is for asking or sharing information about sightseeing locations, whether it be a museum or a shrine or rabbit island or climbing Mt. Fuji. 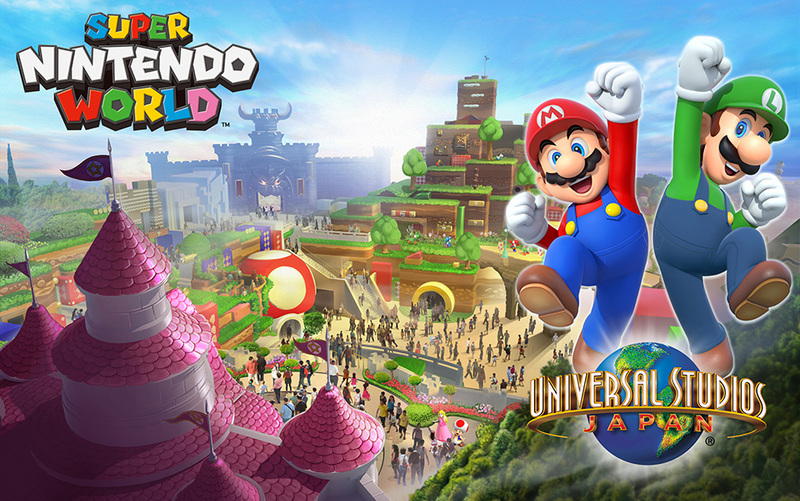 This is still a few years too early but USJ is scheduled to open a big Nintendo area that could rival the size of Wizarding World of Harry Potter before 2020 Olympics. 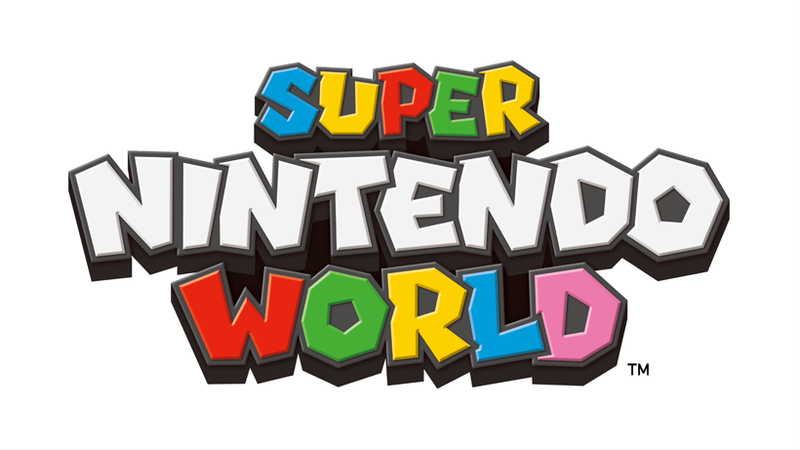 concept art of what the area might look like.